Neoprene mouse pads have led the charge in the resurgence of mouse pad’s popularity. 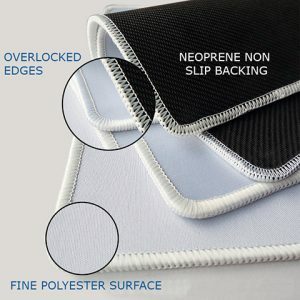 Neoprene mouse pads most used by the gamer community due to the comfort and surface read accuracy they provide. We supply neoprene mouse pads that have an over locked stitch edge, this stitching prevents the edges from fraying over time. Our neoprene mouse pads are available in rectangular shape sized 240mm x 200mm. We print them in glorious full colour using advanced sublimation systems. Below is a picture of the overlocked edge that prevents fraying even after years of use. 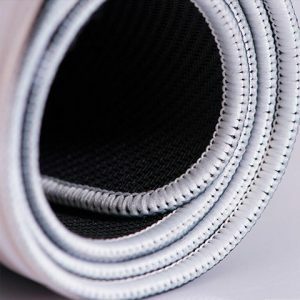 Companies often offer inferior sublimation mouse pads without the stitched edge, they end up fraying. Neoprene gaming type mouse pads make all the difference. The correct mouse pad will improve the durability of the mouse itself. 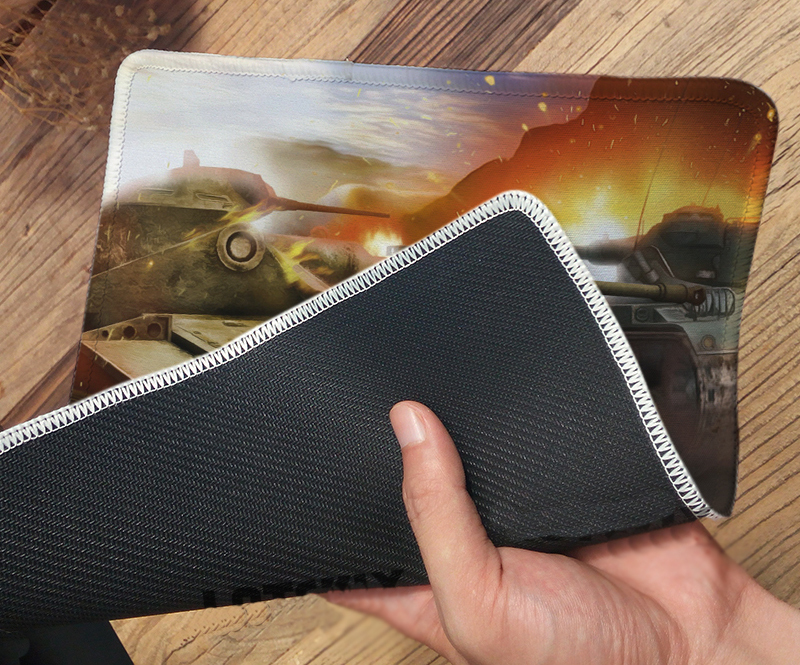 In addition a good mouse pad will improve accuracy – an important factor when it comes to gaming experience. The better the quality of the product, the smoother mouse and it’s controller will glide. There is a very fine balance between speed and control, polyester surfaces hey offer goes a long way in enhancing the in-game accuracy and overall gaming experience. A second important factor for gaming is portability. Gamers will often travel to shows, exhibition or to friends to hook the equipment up for a LAN game. Very often they will purchase a number of mouse pads, each to suite a different application when playing away from home.